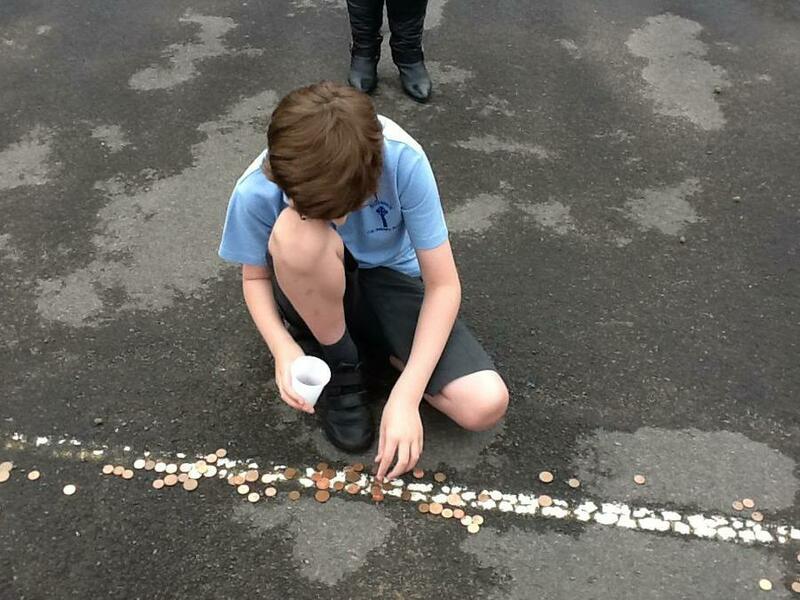 The culmination of the PTA 'Copper Collection' proved highly exciting for St Francis pupils today, with Reception surging to victory in our school-wide fun-fundraiser! 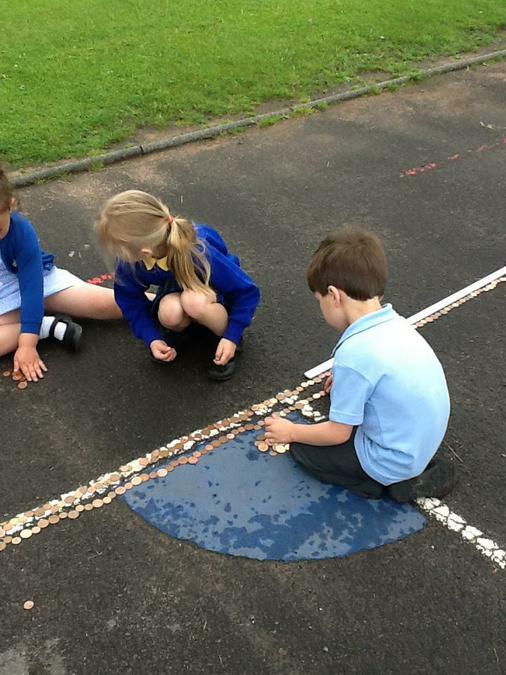 With a line of coins over 116m long, Reception Class managed a slightly longer trail than their closest rivals, Year 2 and Year 1, and had great fun laying them all out on the playground, despite the overcast weather. 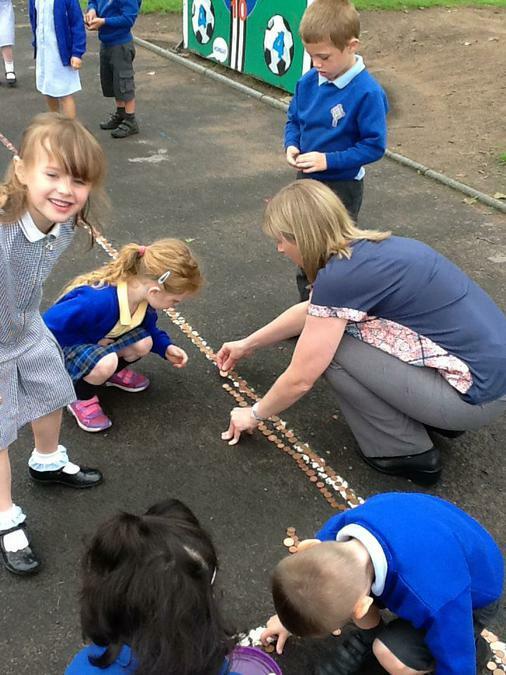 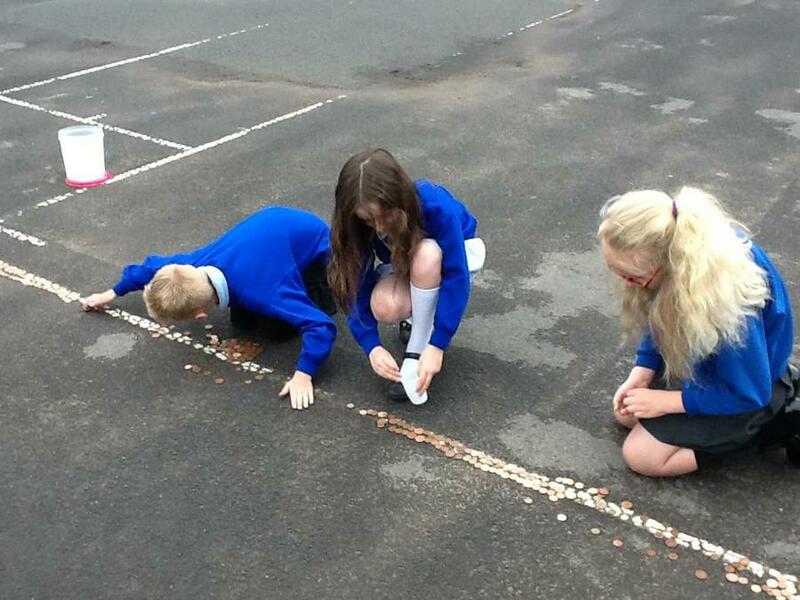 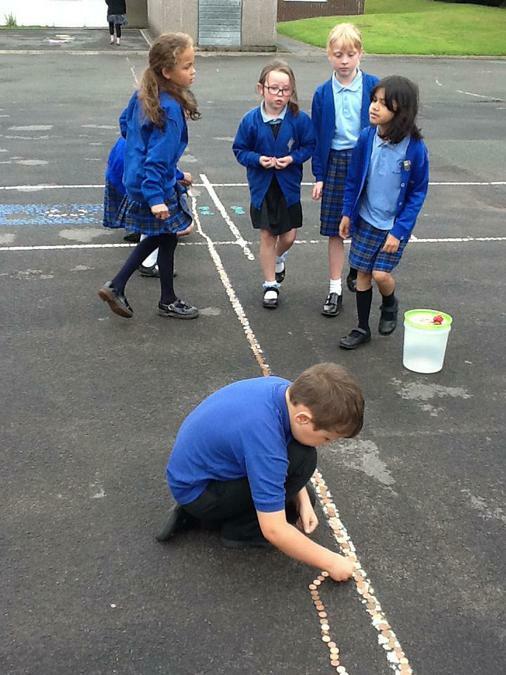 In combination with other classes, the PTA are hopeful of having raised over £250 from our copper lines which ended up totalling more than half a kilometre in aggregate! 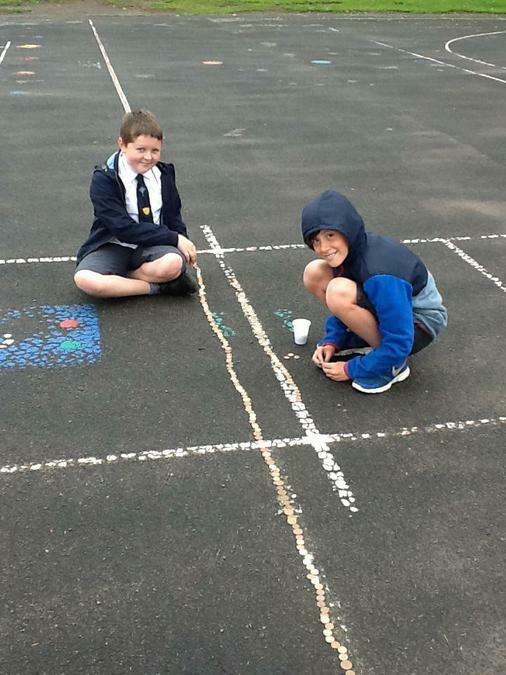 Many thanks to the PTA for all their hard work in putting on such an engaging activity for the children.